Some people believe that plants grow where they are needed; I am one of those people. It’s true that certain plants show up and nourish the soil, while others appear to cleanse it. Plants tell us a lot about the health of the earth they grow in. 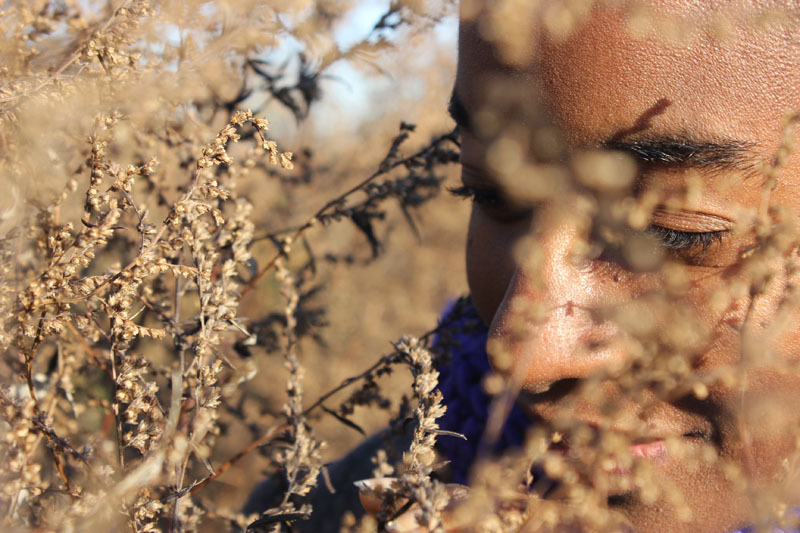 What if plants also tell us something about the health of the people around them? Where I live, artemisia vulgaris grows on just about every street and in every abandoned space. Artemisia, named for Artemis the Greek hunter and protectress. Artemisia whose top is a wonderous green and whose underside is a surprising silver like the moon. Artemisia – famous for invoking visions and lucid dreaming. Mugwort, known for calling forth moon (menstrual) flow. In traditional Chinese medicine this herb is used as moxa to unblock points in our bodies. Has artemisia come to help us unlock the deep dreams that day to day living has swept seemingly out of reach? Has she come to guard us and protect us while we realign ourselves with the strength of feminine energy? Has she come–with her liver cleansing and digestive tonic– to help ease the pain of those sisters who can not honor their monthly cycle by calling “time-out”? I think she has. Artemisia is an emmenagogue which means it stimulates menstruation. I combined mugwort (artemisia’s other name) with ginger once to get my flow started a little earlier than usual. I was planning to go on a road trip and attend a conference and I wanted to be at the end of my cycle instead of the beginning when I got there. Imagine my surprise when my cycle came within days of taking this brew regularly. My moon cycle was easy and by the time I got on the road–it was over! I know many women–myself included– who enjoy more comfortable periods as a result of this herb. Mugwort is strong enough that just a pinch added to an infusion is enough. I combine mugwort with red raspberry leaf, nettle leaf, or dandelion leaf during menstruation. My husband watched a special on Bob Marley and was moved that his life, and the lives of those around him, were so guided by dream and vision. He asked me what herb would be good to help him dream and I suggested artemisia. He drank a tea made of the herb. Not only did my husband dream, his dream contained a vision for my herbal work, and he actually remembered it in detail–this is something that rarely happens. 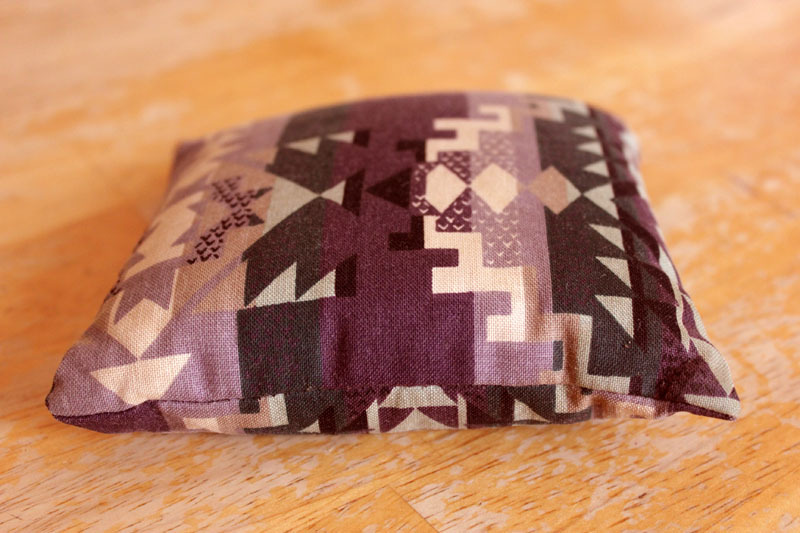 Sewing a little pillow with lavender, white sage and a pinch of artemisia can carry you into deep, delicious dreamwork and sleep. Artemisia smoke is is wonderful for guided meditation and visualization. You can use it as a smudge or smoke it if you choose. Whenever I have burned artemisia a tangible sense of calm has come over the room and the people in it. 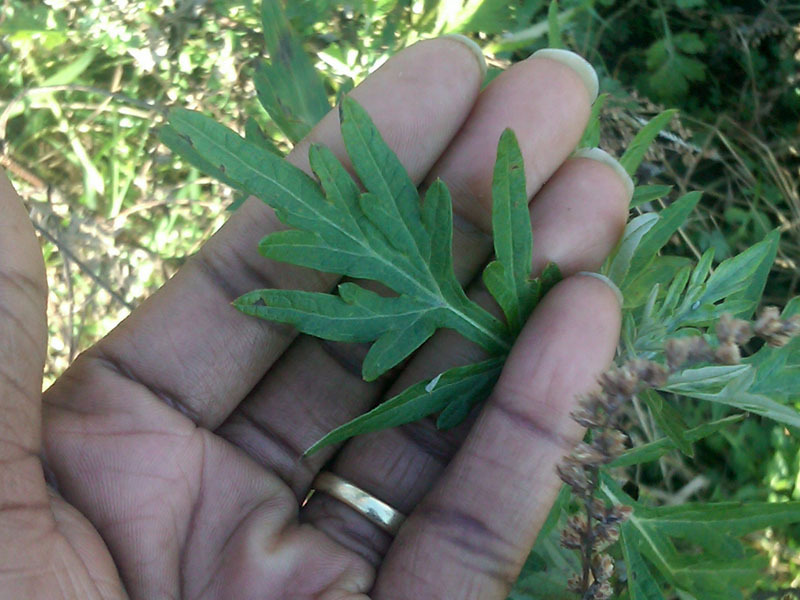 I learned about the power of this herb while standing in an area of a park where the artemisia was as tall as I am. The stalks of artemisia were dry and brown but they were still wonderfully fragrant. A little goes a long way. Some people–myself included–can not use large amounts of this herb as the dreams it brings on are so real we wake up feeling as if we did not sleep. Start with small doses of artemisia when you begin working with it. But do work with this wonderful, abundant herb. I believe artemisia vulgaris is here for many reasons. If you get close to her, she just might share some of those reasons with you. What have your adventures with artemisia been like? I am so thankful for you. I love getting my updates from your sharing in my inbox unexpectedly, they are always so timely and appropriate for my family and my personal well being, as if you are waiting to write these posts and disclose these jewels of info about EarthMama’s offerings around me EXACTLY when I need them. You’re beautiful. I hope that this finds you well, Mama Sage Honey, and that you feel my gratitude and love through these words. This site is a part of my life, and I am forever indebted to the Universe for making our paths cross and you becoming a part of my existence this way. Uzuri, I am deeply grateful for this message. Your words have nourished me. I too am thrilled that we are in circle together this way. It will remain unbroken. Let’s keep doing the work. Lovely! I’ve been using mugwort for a long time in dream pillows and have had so much appreciation from people who have them in their beds! And when my little ones found it hard to sleep after their sister died, my 2 year old asked for their bedroom to be smudged with my handpicked mugwort, and they slept sweetly..it seemed to clear alot of energy. Thanks so much for reminding me about it. Greetings. What a powerful story. I am grateful that you have shared this here. According to Doreen Virtue “Artemis offers protection to all who call upon her, particularly women and children.” An herb named for Artemis would carry that guardian quality as well. It sounds as though your two year old is already a wise woman…just like her Mama. Blessings! Hi, a quick question for you about the uses. Some sites say it regulates, but I’m wondering if it can actually start it early? I plan on trying mugwort tea to make my menstrual cycle come a week early, due to similar reasons as you. I’m on day 21 and I usually come on day 30-32 (once in a while day 28). Also, how much do you brew with tea? I don’t have leaves available, but I have it in powder form. Do you think about a tsp of mugwart daily for the next few days will do the trick? I’m severely allergic to mugwort 😦 can’t use any products that it’s in and certainly cannot eat it. I’m happy to know it doesn’t mean death for everyone.